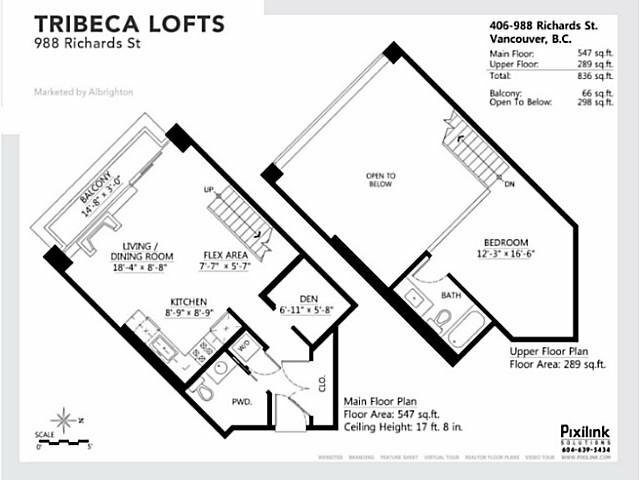 Tribeca Lofts, a New York style boutique Loft building in Yaletown Vancouver. 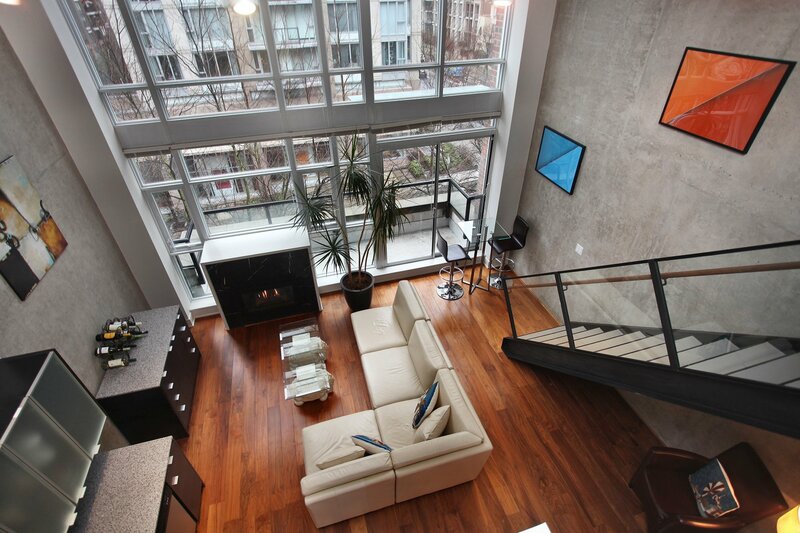 This open concept loft features a spacious 836 sq.ft. 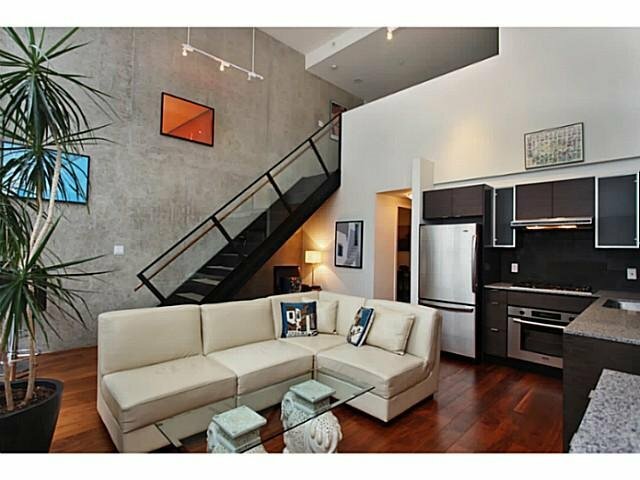 (approx) layout with a double height living room. 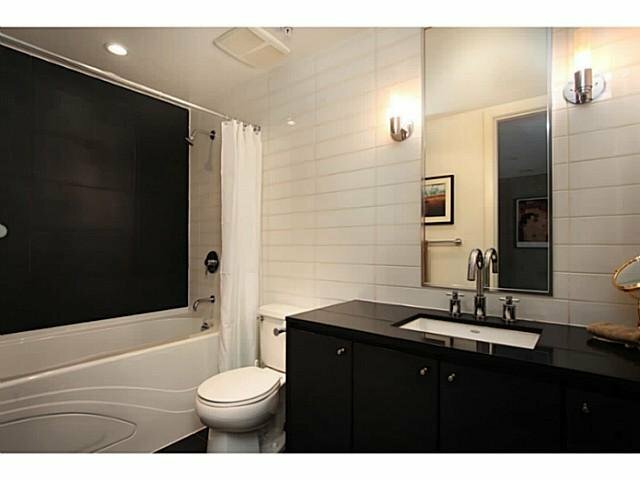 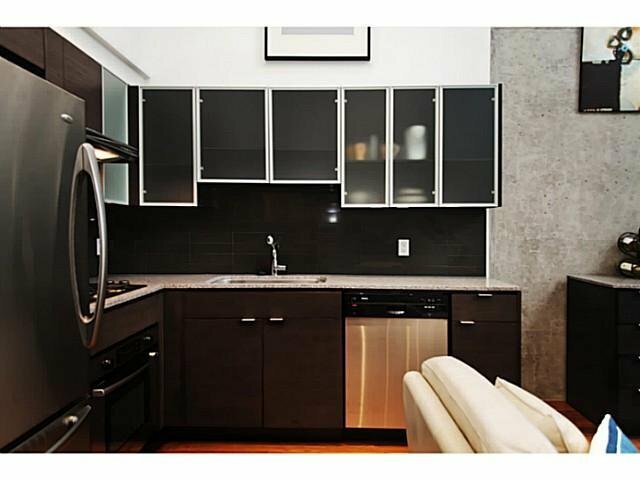 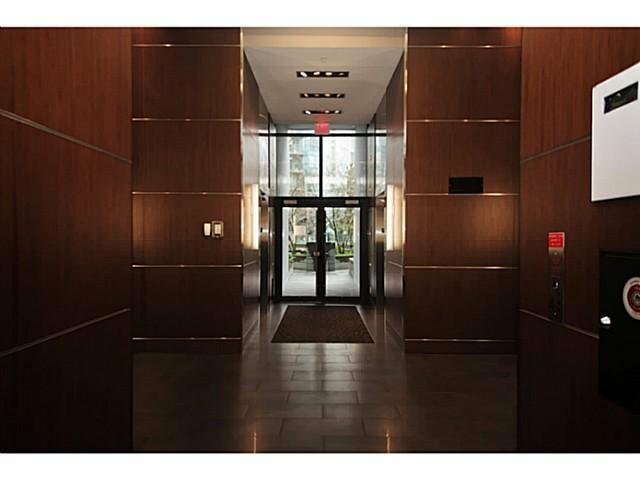 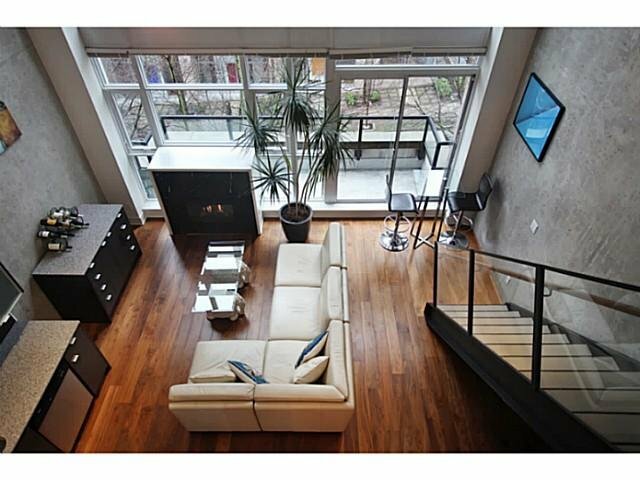 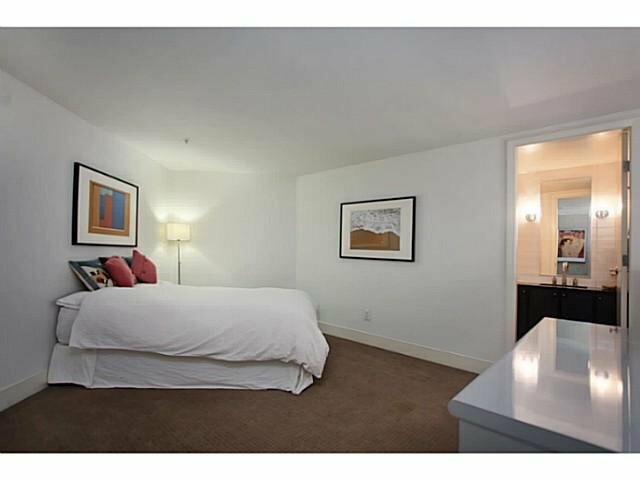 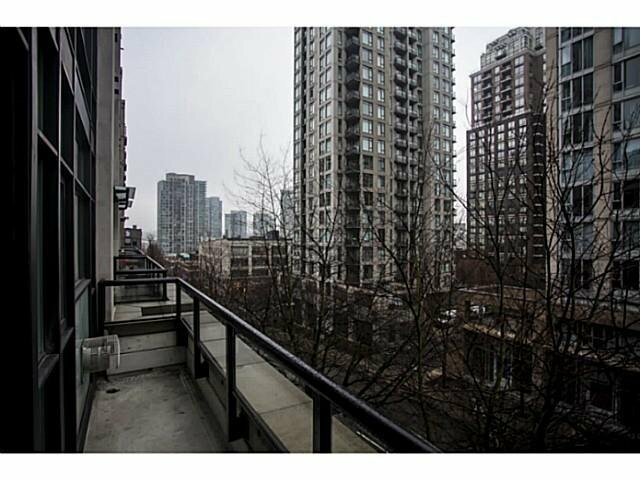 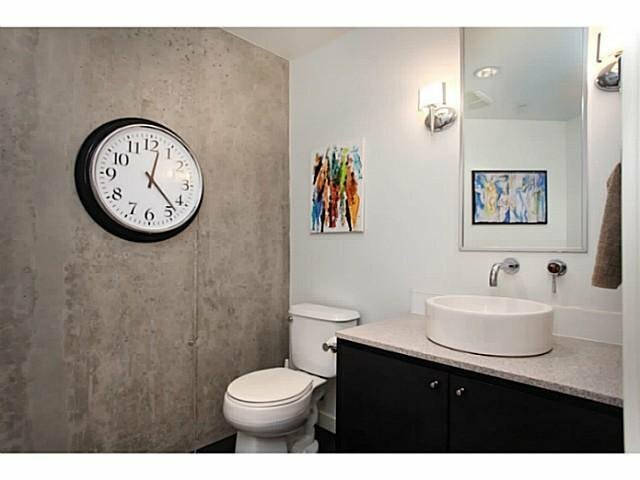 Functional layout with 2 bathrooms, den, balcony complem plemented by 17'6" high ceilings. 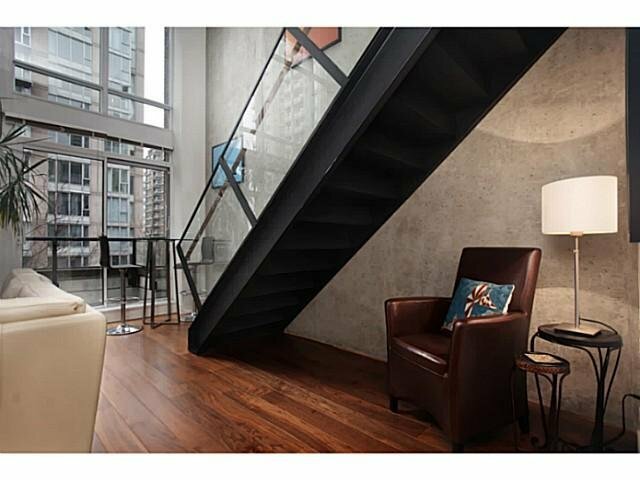 Design features include: exposed concrete walls, walnut wood flooring, steel stair-case with glass railing, and a central gas fireplace. 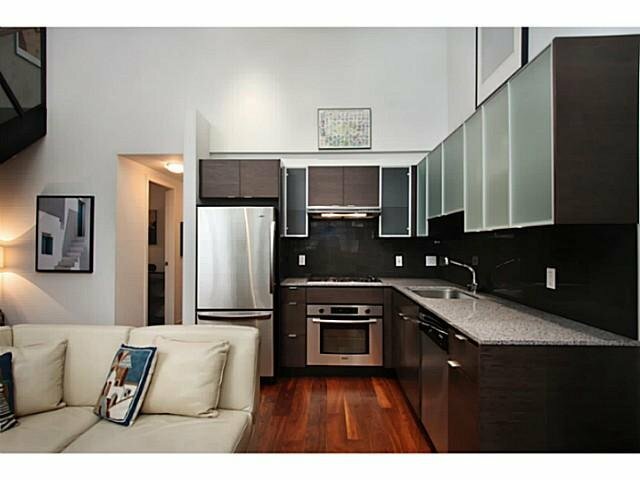 Kitchen is equipped with stainless steel Bosch appliances, gas-cooktop, wood cabinetry, and stone surfaces. 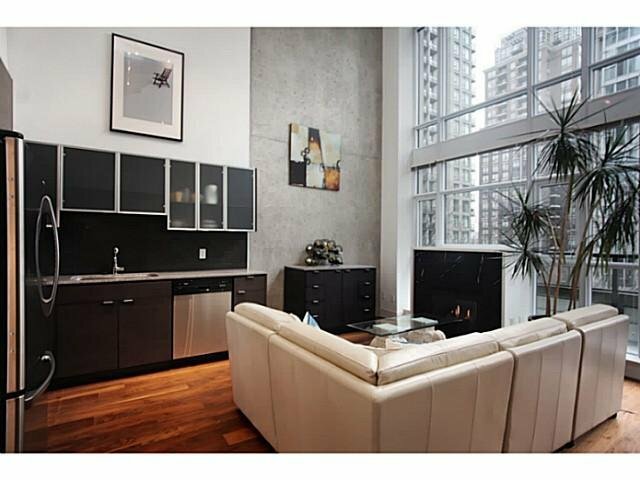 1 parking stall and 1 storage locker included. 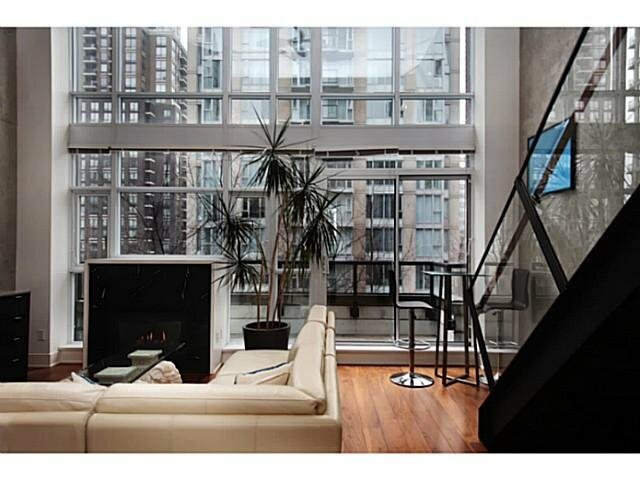 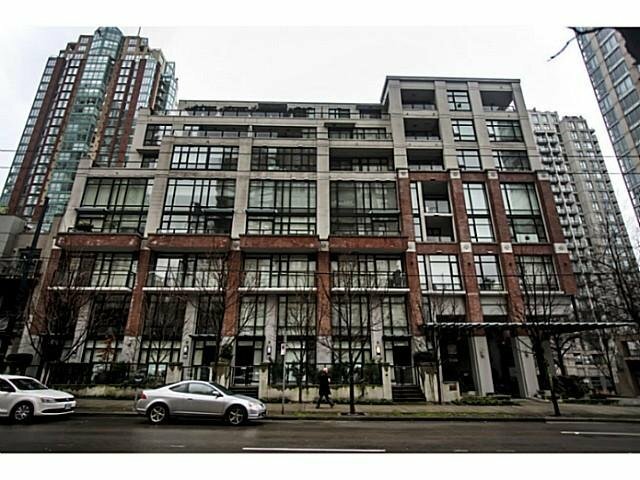 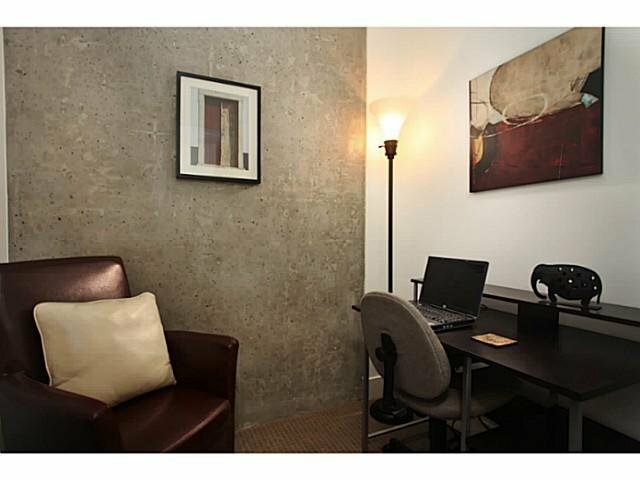 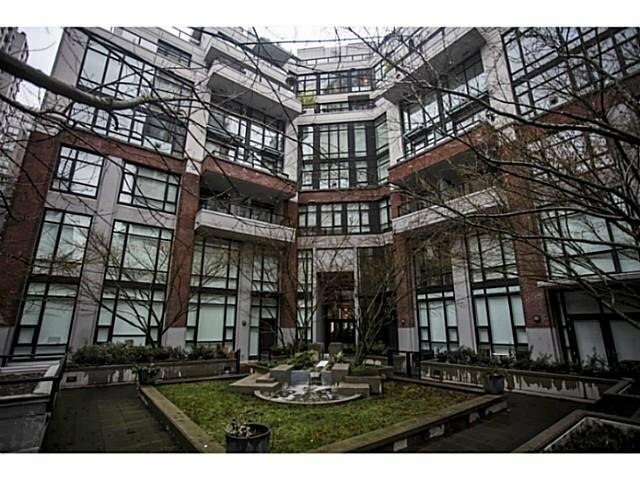 Central location in the heart of Downtown and Yaletown.